Priced to sell, lower than some condo's and you have a large 2 car garage. 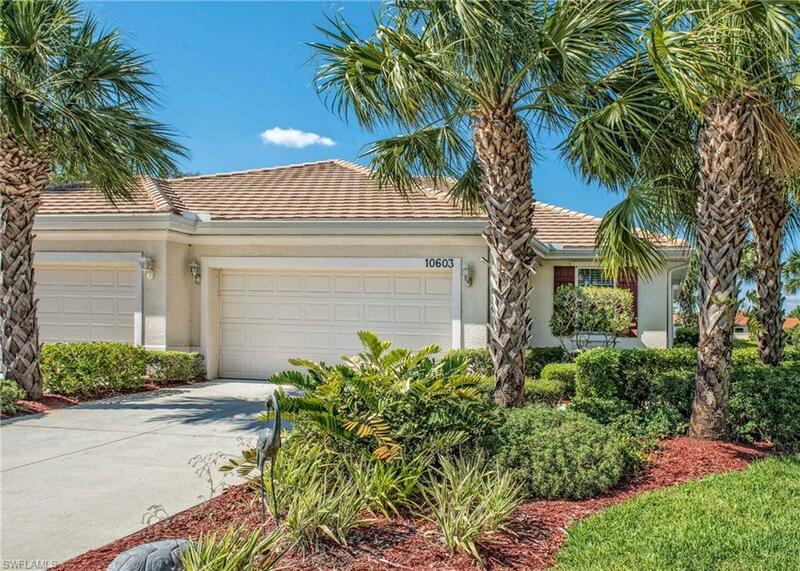 Here is your chance to experience the wonderful Florida weather, in a vibrant 55 and better community with amazing amenities at a very affordable price. 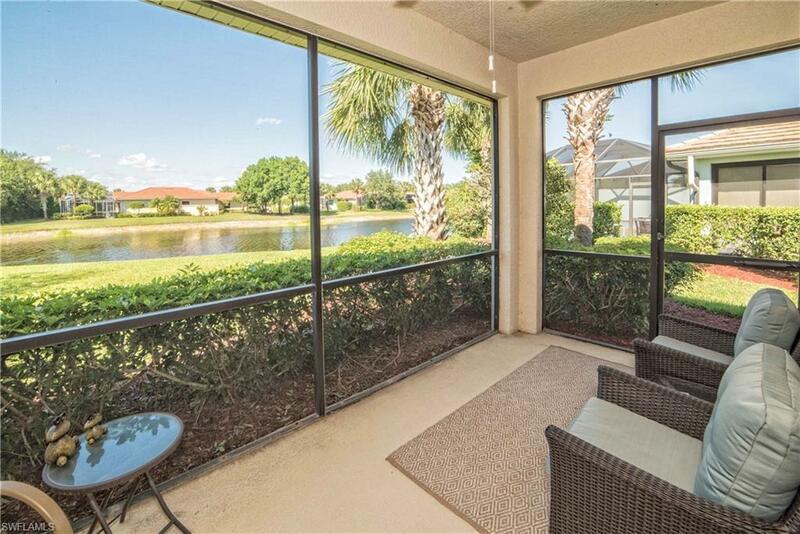 This waterfront attached villa home is located on the only river in this community, you will enjoy the enhanced wildlife-birds, fish, deerSee the beautiful sunrises/sunsets from your back yard. 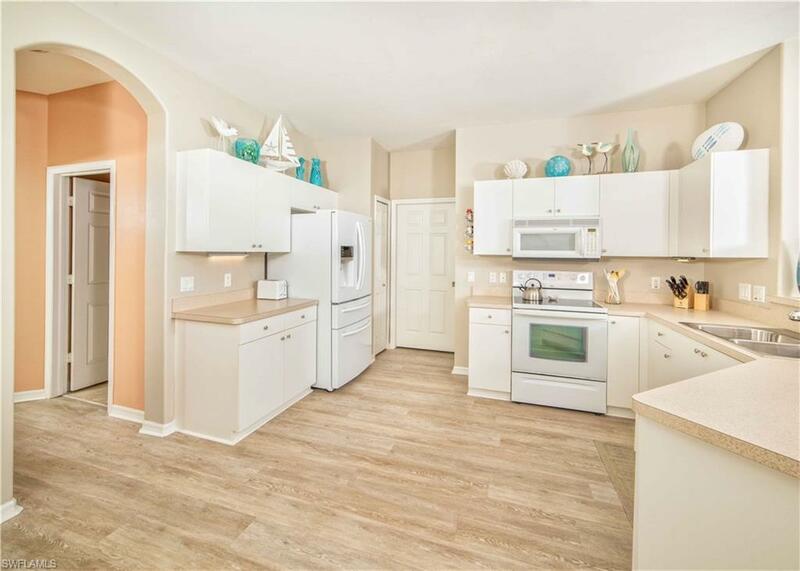 Making life easy, this home has all impact resistant window/doors, all hard surface flooring, a built in Murphy bed/desk system in the guestroom, and updated Florida decor. 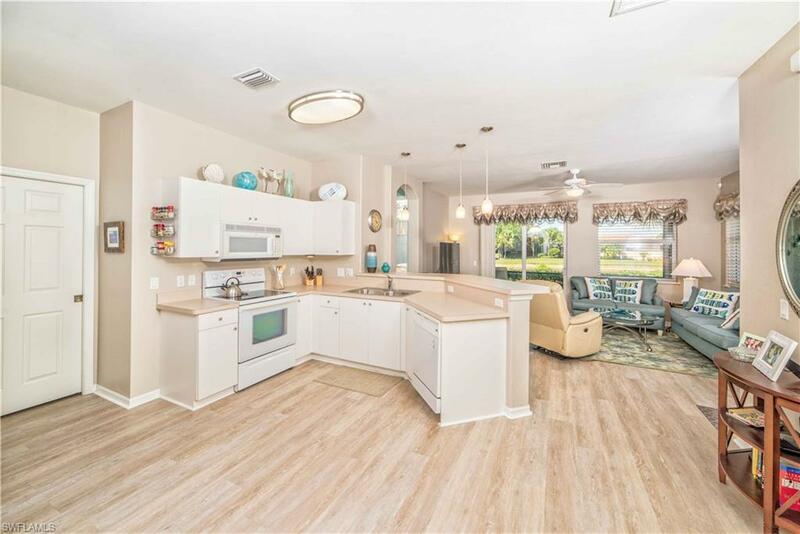 The active community of Pelican Preserve is known for the resort lifestyle, offering indoor and outdoor pools, fitness center, theater, restaurants, dog park, tennis, pickle ball and so much more. If golf is your passion, the 27-hole championship golf course has optional memberships available. Pelican Preserve is minutes from Southwest Florida International Airport, shopping and beaches, such as the famous Sanibel and Captiva. Isnt it time to follow your dreams? Listing courtesy of Denise Kleppen of Coldwell Banker Residential Re.